In a courtroom or around a negotiating table, I can be quite adamant when I need to be to advance my clients’ objectives. But I also know when it’s time to pull back and tell my clients, “We’ve gotten as much as we can. We need to pass on this issue because we’re not going to win this one.” When I argue a case or negotiate a deal, I take a well-planned approach that uses a combination of assertion, strategy and reason. 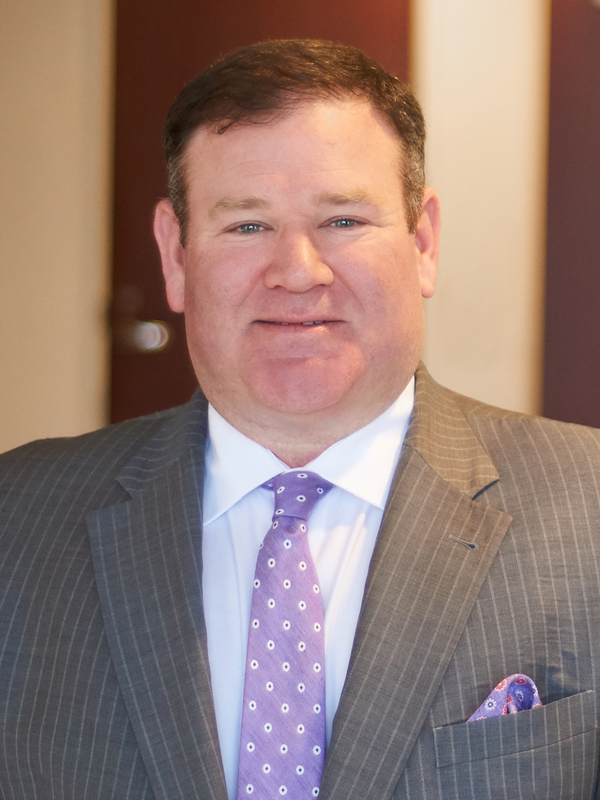 Christopher Kane maintains a multi-faceted practice, counseling clients on economic development matters, transportation law, construction law, business litigation cases, governmental relations and professional athlete injury claims. In some ways, these areas overlap, and as a result the regional, national and international clients he advises benefit. For example, both his experience and knowledge base in drafting and implementing contracts inform his litigation work, and because he’s a litigator, Chris knows how to craft contracts that are as litigation-proof as possible. Recognized for his work on many economic development projects, Chris channels a convergence of people, factors and revenue streams to help make public-private partnerships produce new or expand existing enterprises and create solid and sustainable jobs. He and his team handle government relations work, design and negotiate incentive packages, provide advice on financing, help with construction and architect contracts and deal with virtually any issue that arises. If something goes sideways on a project, which happens at times, he represents clients in constructions and other disputes. Because of his extensive port-related experience, Chris counsels clients on many transportation issues, working with regional and national trucking and logistics companies, conducting maritime regulatory work and serving clients in the public transit and ferry transportation markets. Clients say they appreciate that he understands the nuances of how both private companies and government agencies operate. Chris is well respected within the political, business and community circles in Louisiana and across the Southeast United States. He has earned the trust of local, state and federal political leaders and public agencies, and this helps him operate very efficiently on projects and provide advice that best manages the intersection of law and politics. Chris has also been involved in various recovery legal issues since the 2005 hurricanes. He co-founded a not-for-profit corporation designed to assist small business recovery called Desire NOLA, which has been nominated for numerous service awards and recognized by many community leaders. During his leadership tenure, Desire NOLA contributed to more than $1 million in economic impact in the New Orleans region.